​including a specially developed guard in extremely durable fiberglass. 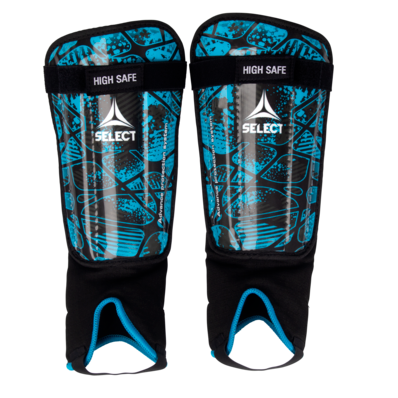 Flexible with strong polypropylene inserts ensuring effective protection. 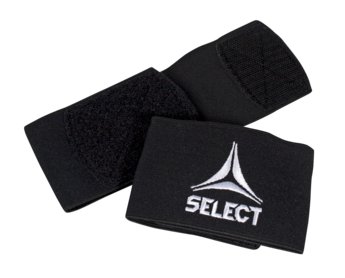 Extra ankle protection and Velcro closure. With shell and EVA foam. Double Velcro closure ensures a perfect fit. A clever and simple accessory as an alternative to tape. 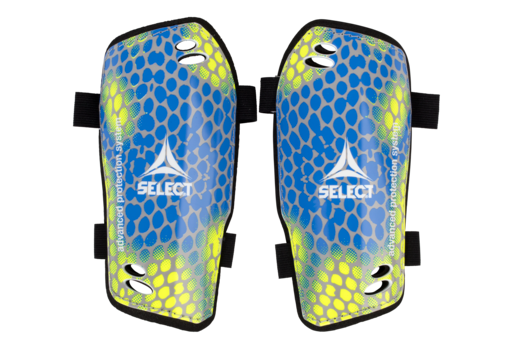 Helps to keep the shin guard in place.